Residents of Morning Pointe of Powell (TN) celebrated National Pie Day by baking different types of pies and distributing them throughout the greater community. 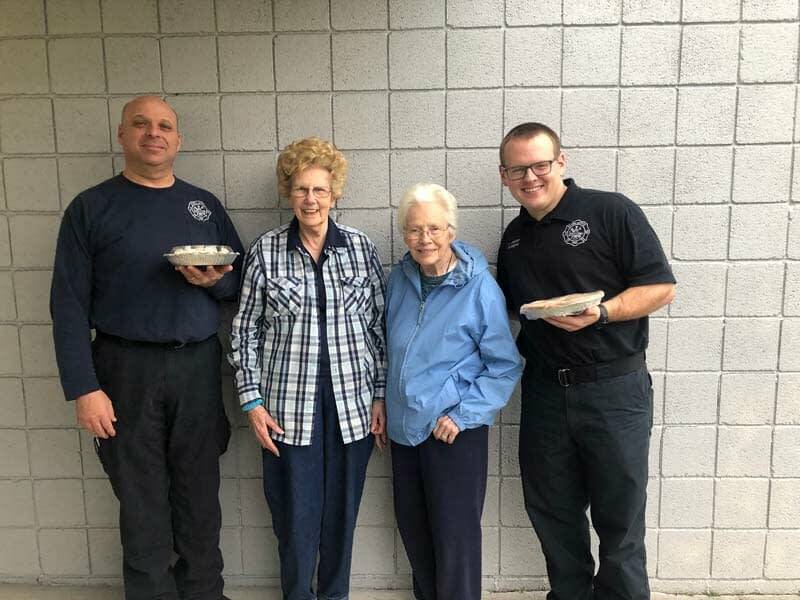 The assisted living and Alzheimer’s memory care community’s residents gave pies to their local fire department, church, and library. The residents of Morning Pointe of Powell are always up to something! To follow their adventures, visit the Morning Pointe of Powell homepage at www.morningpointe.com.